NER GROUP CO.,LIMITED has independently developed the casing of the welding Special gearboxes, and has continuously improved in production, and has repeatedly innovated the process. 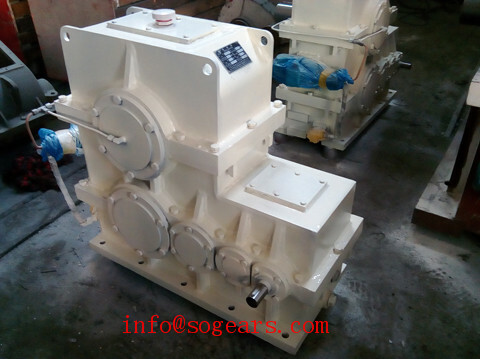 The casing of the Special gearbox has also been unanimously recognized by customers. 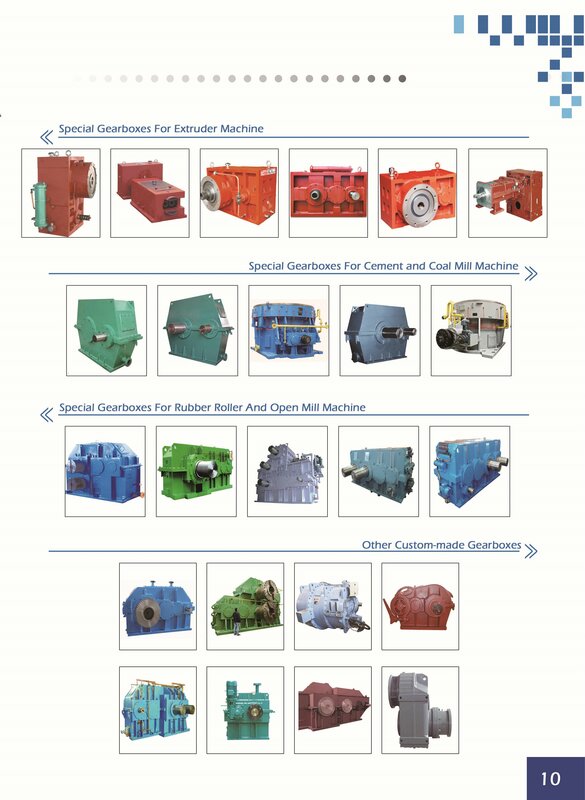 Mainly include B series cycloidal pin gear reducer, DBY BCY hard toothed bevel Special gearboxes, 60/75/90/brick machine dedicated HDZJ1930 Special gearboxes, NGW planetary Special gearboxes, X series cycloid Special gearboxes, metallurgical steel pipe industry Special gearboxes, YN series hard surface reducer, ZD, ZL, ZS series Special gearboxes. 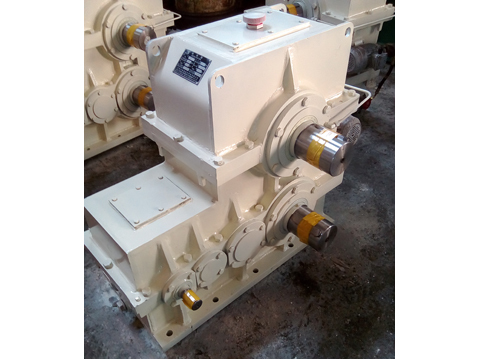 All speed ratio on the Special gearbox (Class 2 and Level 3) are the same size, the transmission ratio can be changed with the application, no change is required, it can be customized according to the customer's requirements, even for large Special gearbox. Fast delivery is possible. Our Non-standard customg gearbox internal gears are with 20CrMnTi carburizing and grinding and they are small volume, light weight, high bearing capacity, long service life, stable operation, low noise, with large output torque, large speed ratio, high efficiency and safe performance. Features. It has the characteristics of power splitting and multi-tooth meshing. Non-standard custom Special gearboxes. A new type of Special gearboxes with wide versatility. At present, our company's maximum input power can reach 90kW. Applicable to lifting and transportation, engineering machinery, metallurgy, mining, petrochemical, construction machinery, light industrial textiles, medical equipment, instrumentation, automobiles, ships and other industrial sectors. 1. SG080 series planetary gear reducer adopts modular design and can be changed according to customer requirements. 2. The non-standard custom reducer adopts involute planetary gear transmission, which makes reasonable use of internal and external meshing and power splitting. 3. The box body adopts high grade cast iron, which greatly improves the rigidity and shock resistance of the box. 4. The gears are all carburized and quenched to obtain a high-hard wear-resistant surface. After gear heat treatment, all the teeth are ground, which reduces the noise and improves the efficiency and service life of the whole machine. 5, planetary reducer SG080 series products have 6 specifications, planetary transmission series have 1, 2 and 3 levels.